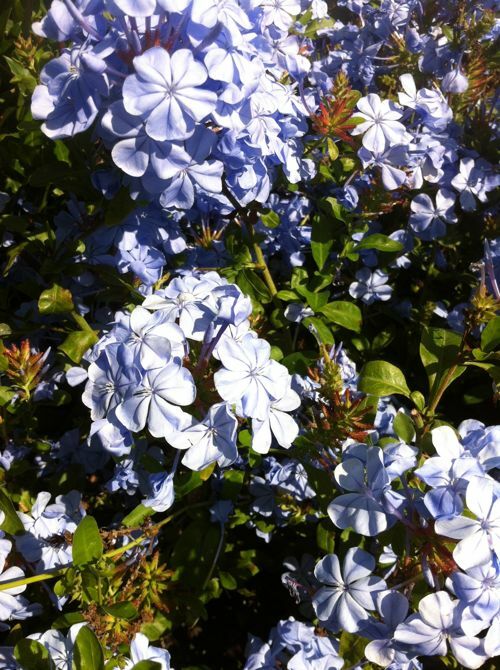 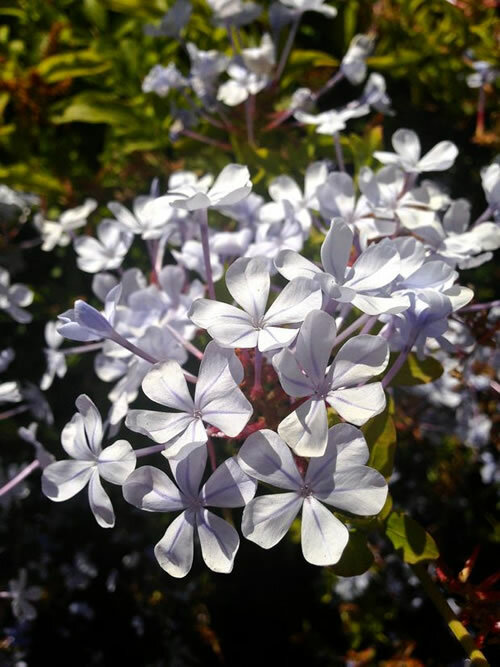 Plumbago auriculata is also called Blue Jasmine it is fast growing shrub. 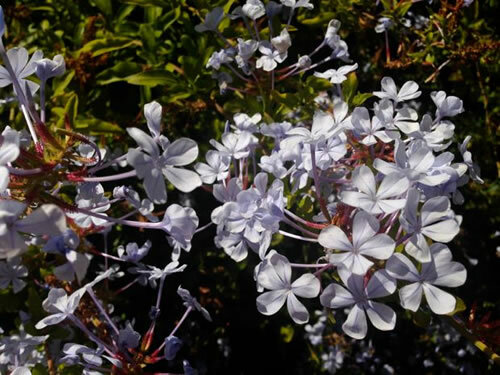 It is a perennial and grows to about 4 feet high. 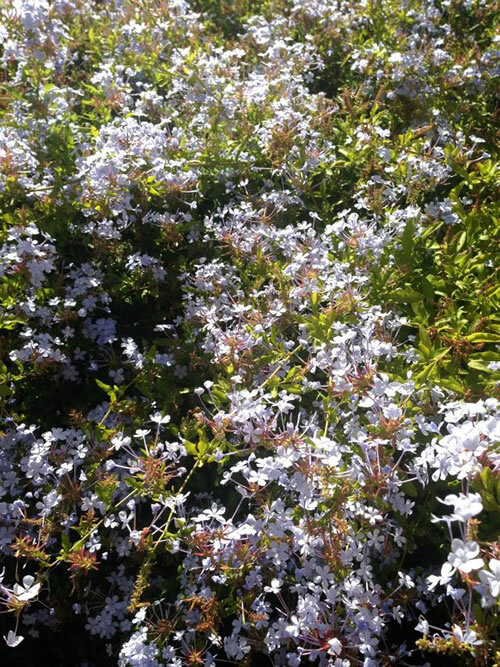 It blooms in early spring to fall with beautiful clusters of blue flowers. 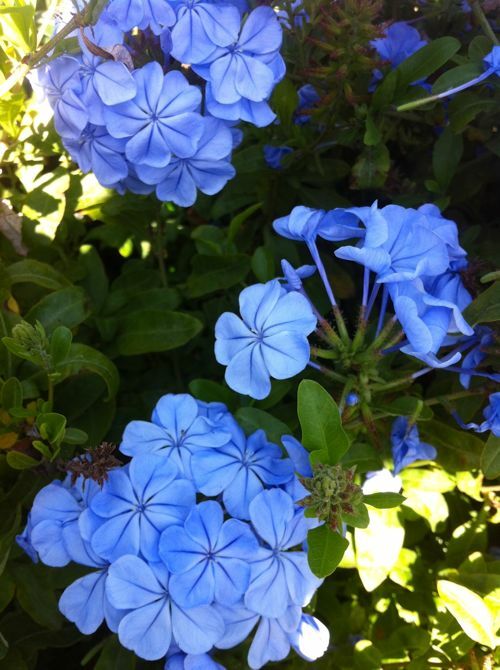 It loves the sun and it is drought tolerant. 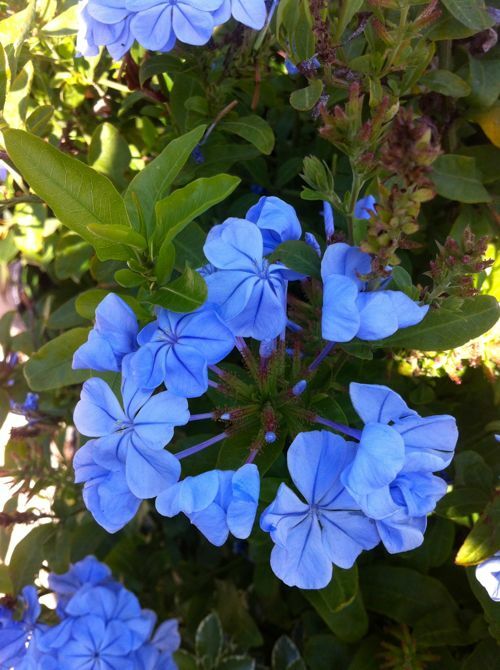 They bloom profusely and work well along fences. 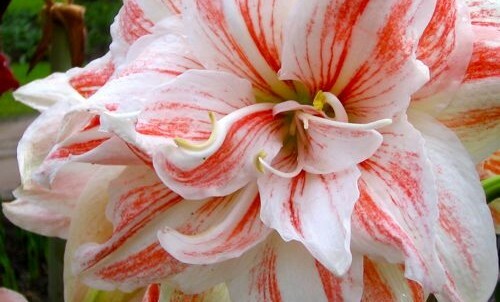 © 2008-2019 OnlineFlowerGarden.com All rights reserved.